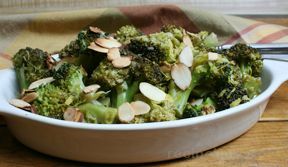 A simple and easy side dish that the whole family will enjoy. 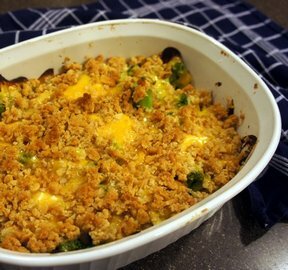 Cheese and broccoli topped with a crispy and buttery topping. You can't go wrong with this recipe. Cover bottom of cooking dish with frozen broccoli. 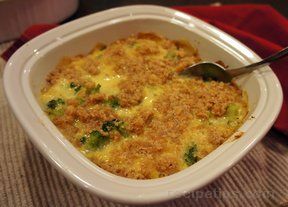 Combine crumbled crackers with melted butter. 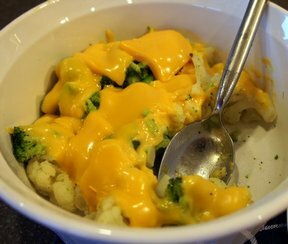 Cover cheese with cracker mixture.